South-View Cemetery, centrally located about 15 minutes from downtown Atlanta, was founded in 1886 under the premise that a dignified burial place should be available for all. From its inception, these hallowed grounds have carried no restriction as to race, creed or religious affiliation, as did many southern cemeteries operating during the same period. 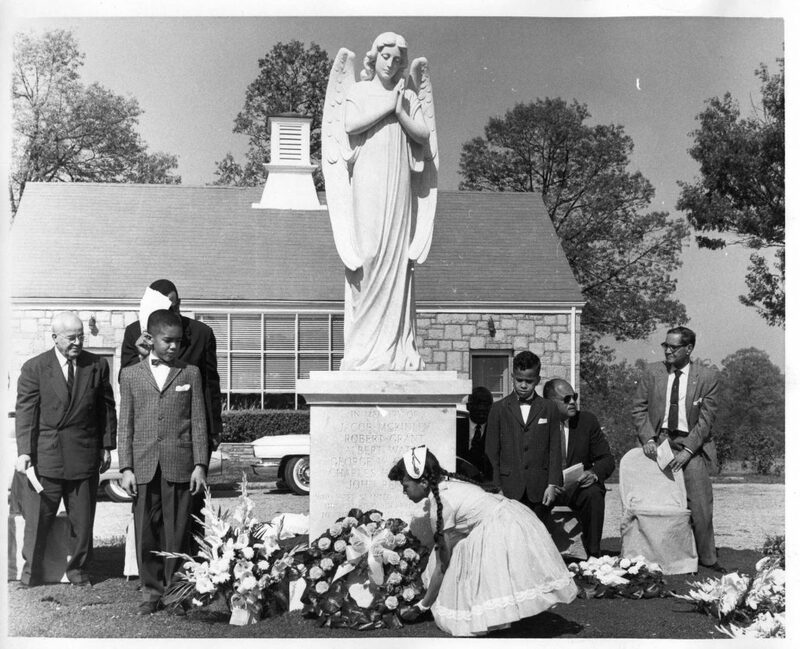 We continue to carry forward the ideals of the founders and welcome all ethnic and religious backgrounds to entrust their burial and memorialization needs to South-View. South-View stands poised to embrace the diverse population that is now Atlanta. The cemetery is comprised of over 100 well manicured acres of land with thousands of burial spaces currently available for sale, and acres of undeveloped wooded areas that will make this cemetery operational for decades to come. The Historic South-View Preservation Foundation, Inc.